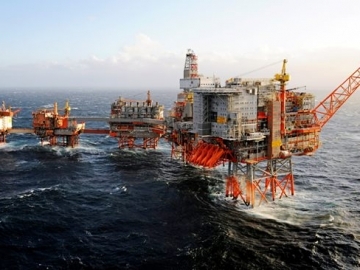 Aker Solutions has been awarded a contract extension from oil major Total, valued at more than NOK 400 million (£33.82 million). 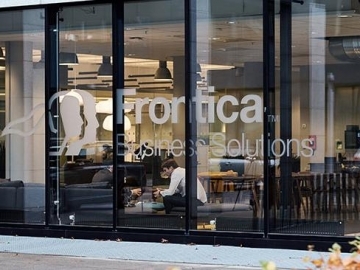 Frontica win 5 year Aker Solutions contract worth over NOK 1 billion for services relating to staffing, IT and consultancy, as Aker continues to look for savings. 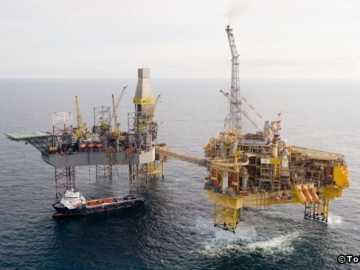 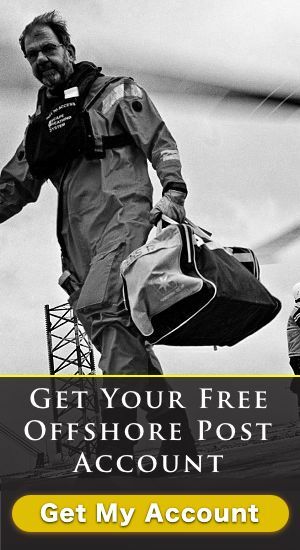 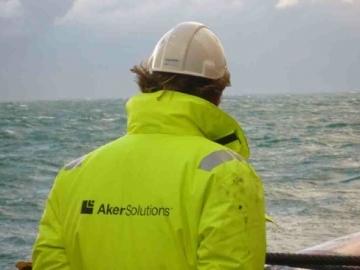 Oil and gas services and engineering firm, Aker Solutions, has been awarded a contract from super major BP, for work across its Norwegian offshore assets.